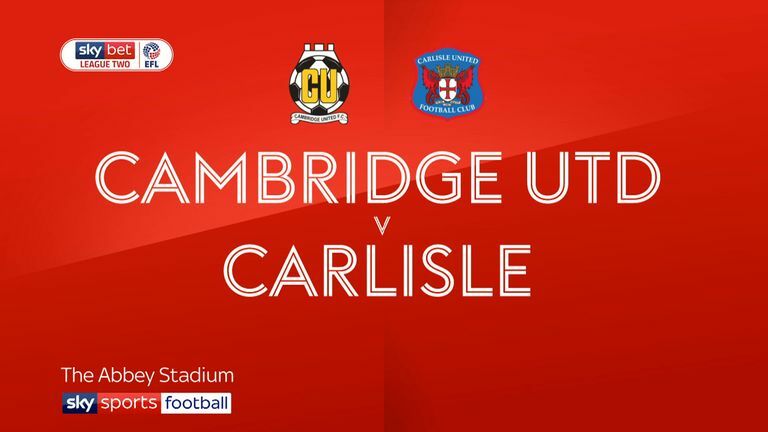 Carlisle came from behind to inflict more home misery on Cambridge after a 2-1 victory in Sky Bet League Two. The hosts had by far the better of the first half and were ahead after 23 minutes through Jevani Brown, who started and completed a move which ended with Jabo Ibehre pulling the ball back for the forward to place into the bottom corner. That came moments after Brown had created a great opportunity for Ade Azeez, but his effort was somehow kept out at point-blank range by Adam Collin. 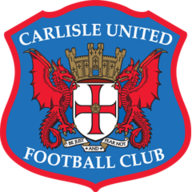 Carlisle had offered little but found themselves level two minutes before half time when Richie Bennett nodded home from close range following Jamie Devitt's cross from the right. The turnaround was completed 21 minutes from time when Devitt's pass found Ashley Nadesan, who turned sharply before firing past David Forde and into the far corner. 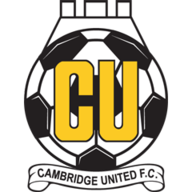 Cambridge came close to equalising through substitute Barry Corr, who saw his effort from George Maris' corner cleared off the line, but Joe Dunne's side fell to their fourth successive home defeat in all competitions.